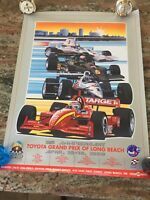 1999 Toyota Grand Prix of Long Beach 25th Anniversary Event Poster! New! 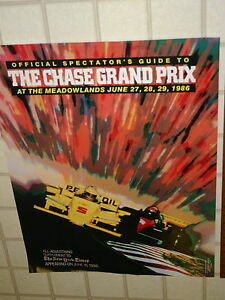 1999 Grand Prix of Long Beach 25th Anniversary Event Poster! Plus Program!